William Wood is a painter who lives and works in New York City. 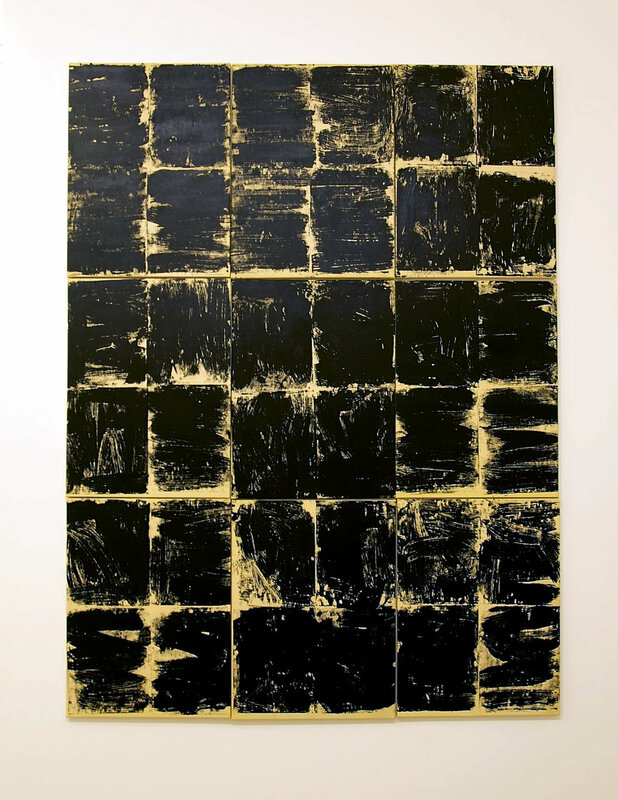 His process-driven work uses direct and expressive means within the boundaries of an intentionally delineated system to explore or perhaps question the limits of painting. He has been exhibiting nationally and internationally since 1992. His work has been reviewed in The New York Times, Artforum, Art in America, Art News, and The New Yorker. William Wood is included in the Public Collections of the Museum of Modern Art, NY; San Francisco Museum of Modern Art, CA; The Museum of Fine Arts, Houston; and The New Museum of Contemporary Art, NY, among others.